A fantastic Festival Launch to celebrate the investment in Staffordshire University’s new Stoke campus! 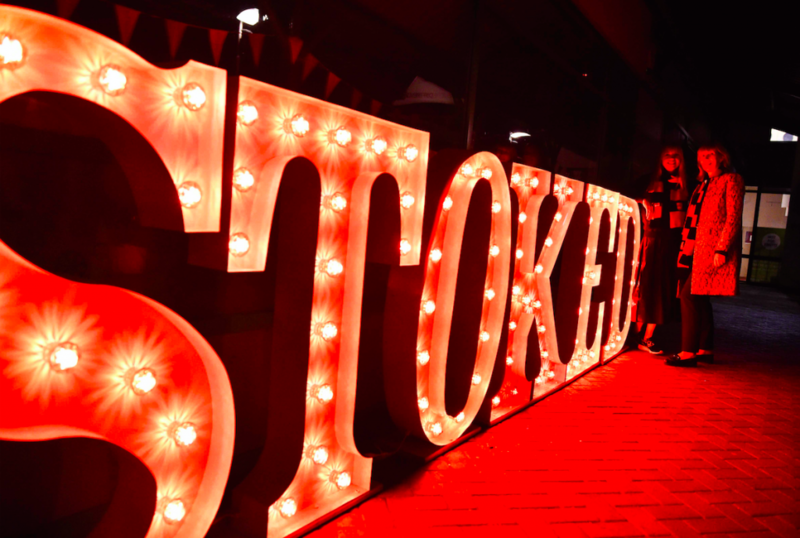 Last week saw the incredible Festival Launch of Staffordshire University’s Stoke-on-Trent Campus, which kicked off a with a week of activity designed to celebrate a fantastic £40m investment in new facilities. We’ve been camped out in Stoke-on-Trent for a little while now, preparing the launch – and we couldn’t be happier with how it went! 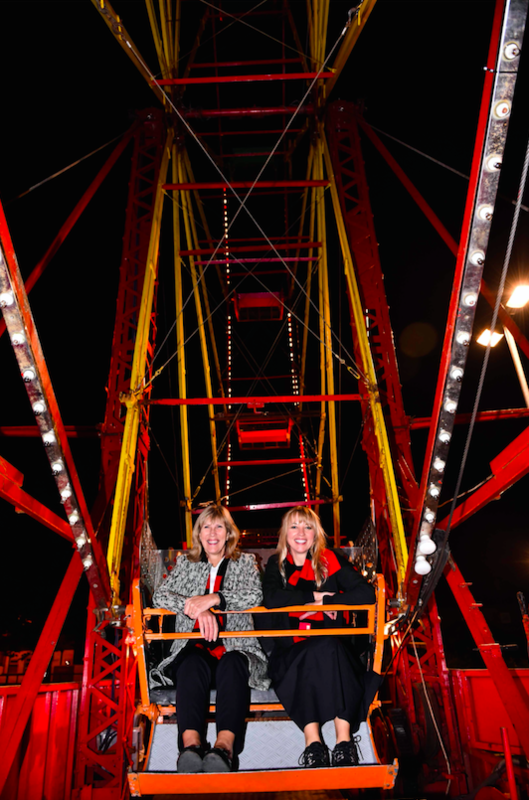 BBC Radio DJ and presenter of the Great Pottery Throw Down Sara Cox joined the festivities last Wednesday, as the University’s College Road site was transformed into an amazing carnival with a ferris wheel, helter skelter, live music, street entertainment, live graffiti art and food stalls! The party certainly went with a bang – there were showings of cult movie The Hallow introduced by director Corin Hardy and 24 Hour Party People about Manchester’s music scene, introduced jointly by musician Bez of Happy Mondays fame and Clint Boon from the Inspiral Carpets, who also hosted a silent disco in a tepee to round off the evening – Sara Cox was boogying with the best of them as the night wore on! 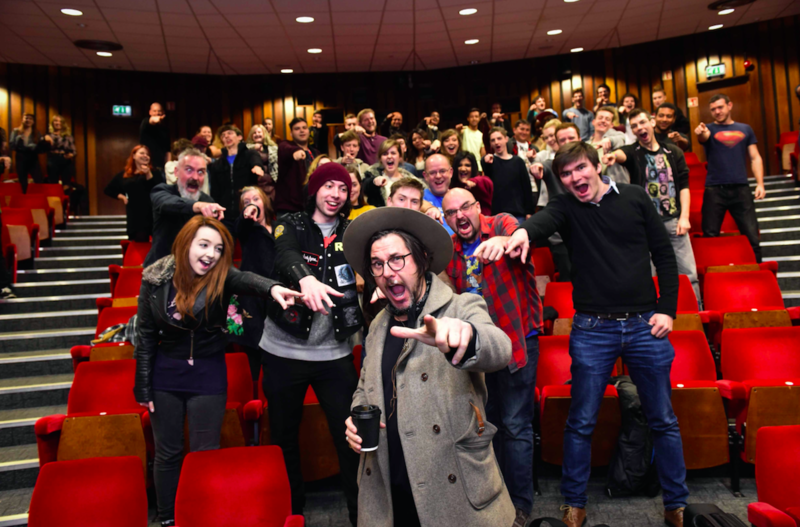 There was an incredible buzzing of energy across the night – and it was a great coming together of the whole community – with staff, students, alumni, local business leaders and families from the local area all joining together to get All Stoked Up! The successful campus launch was followed on Saturday by an exciting programme of events hosted by different faculties, including the Big Biology Day, a mini science festival with chance to take part in the Great Biology Bake Off, the Digital Day featuring an awesome performance from Titan the Robot, and culminating with an Open Your Mind Day on Sunday. This offered prospective students and their families chance to learn more about the degree subjects on offer, to hear from Staffordshire University students about life at University and find out more about the University’s work experience offer. It was a brilliant week for the Don’t Panic team, and was the climax of weeks’ worth of creative planning from our event managers. 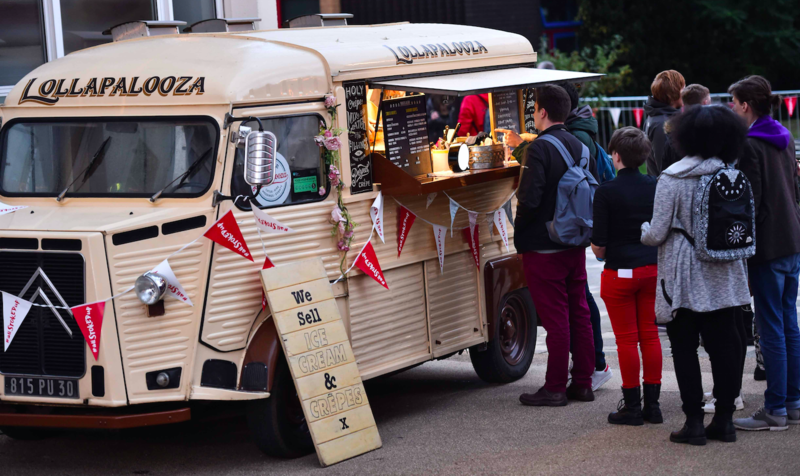 We are incredibly proud of our role in launching this event, and we are excited to continue to work with Staffordshire University on their forthcoming events.